Book Club Movie - The Adventure of a Lifetime! 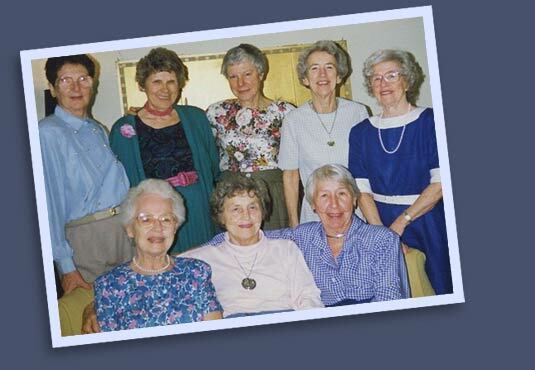 This film by Hope Hartman takes viewers on an emotional and personal journey through the lives of eight American women, bonded by a little book club formed more than 60 years ago. At a time when social standards prohibited married women from continuing their careers, these young, educated housewives decided to read books and then meet for discussions, “to keep up with what was going on in the world.” As the years unfolded, the club became their saving grace. ©2019 Fingers Crossed Productions. All rights reserved.